If you are an art-lover, there's no better place to go this month than the island of Singapore, which is gradually pushing itself up into the art arena of the world. The city-state is focusing much of its energy on building a robust market for art by introducing international artists, tours and exhibitions to draw in locals and tourists as well. 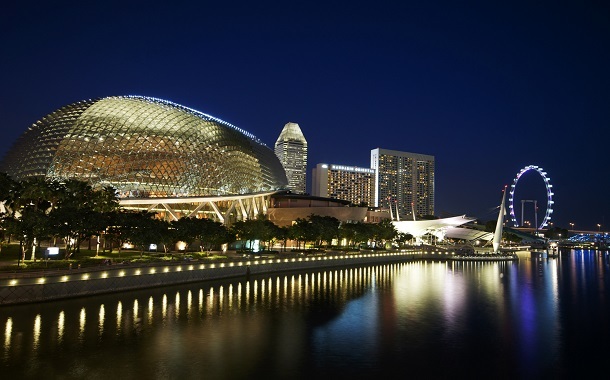 So put your Singapore visa to good use, and explore this cultural side of the island city. Singapore Art Week, which is to be held from 16 to 24 January 2016, is an annual celebration of visual arts, and an event that promises much for collectors, artists and those new to the world of visual arts. 1. Learn more about the country you visit through art tours and site-specific installations that tell you about the history of the place. 2. Attend art fairs and exhibitions. But that's not all you can do in Singapore. While you're there to enjoy the art week, make the mos of your time and enjoy everything Singapore has to offer. A look at our Singapore Guide will give you plenty of options to keep you occupied and make the most of your time.